It is developed in accordance with network cyber security needs of small and medium-sized enterprises, branches or remote offices. The great philosophers believe that asking is more important than answering questions. Based on this philosophy, we gathered the questions you frequently asked under this section and answered each question in detail sections that are opened when you click "+" sign. Which type of enterprises is Berqnet bq100 suitable for? bq100, the medium segment product of the Berqnet Firewall product tree, has been developed as a highly efficient and performing cyber security product for medium-sized and growing enterprises and it features all features of other Berqnet products. Do Berqnet Firewall Devices protect me against cyber attacks? All Berqnet Firewall devices protect your enterprise against cyber attacks, thanks to its firewall feature and ips/ids skills. Berqnet Firewall devices do not work with the logic of an antivirus protection. If we need to explain this with an example; In a beautiful evening on July, you went to a decent restaurant with your family. At the entrance of the restaurant 2 bodyguards asked you a few questions and requested your IDs. Imagine that you got into the restaurant after these processes. In the same way, let's assume that in the best time of your dinner, your bag was snatched by an undesirable person. Fortunately, our security guards would catch the thief and give your bag back to you. You can consider Berqnet Firewall devices as well-trained guards waiting on door steps of your enterprise. It has been developed to protect you against the cyber attacks, by checking the inbound and outbound internet traffic. 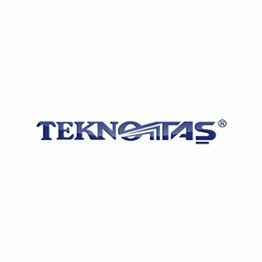 Do Berqnet Firewall Devices keep records according to Law No. 5651? All Berqnet Firewall devices keep your internet records with timestamp as required by Law No. 5651 and allow you to store them in a desired space. Important note: Internet records that are not kept according to Law No. 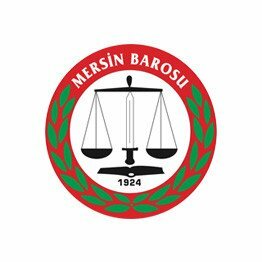 5651, may result in criminal sanctions against persons or institutions, such as imprisonment from 6 months to 2 years or administrative fine of 100,000 TL. Does installing and managing Berqnet Firewall Devices require advanced expertise? Berqnet, which continues to operate with the motto of the world's easiest to install and easiest to manage firewall, is a cyber security product that everyone can easily understand, install and manage thanks to its completely user-friendly interface and infrastructure. You can install Berqnet Firewall Devices, which are free from the complexity of cyber security products, to your enterprise within a few minutes and start to manage it. What is the price policy and pricing method of Berqnet Firewall? 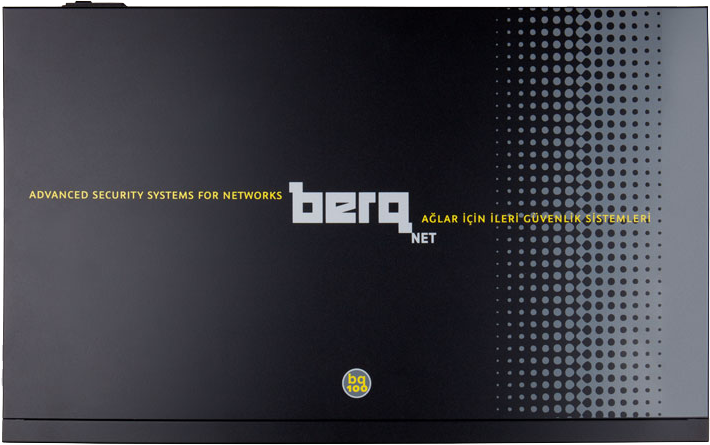 Berqnet Firewall is a cyber security product developed in Turkey with 100% domestic R&D. Therefore, all sales are made in Turkish Lira since its establishment. Berqnet has adopted a mission to protect the enterprises it serves from the negative effects of exchange rate. 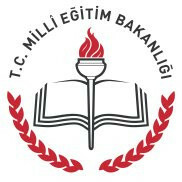 At the same time, due to the fact that it is a domestic product, it helps the presence of tangible assets of enterprises in Turkey to remain in the country again. Berqnet Firewall works with annual licensing model. Purchased products are the equity of the purchasing enterprise. Berqnet does not work with the Firewall rental model. Any Berqnet product purchased, continues to work next year by payment of the annual license renewal fee. The service of devices, license of which are not renewed, is never stopped and the devices are never put on hold. Only specific security updates and free technical support service is exempt. 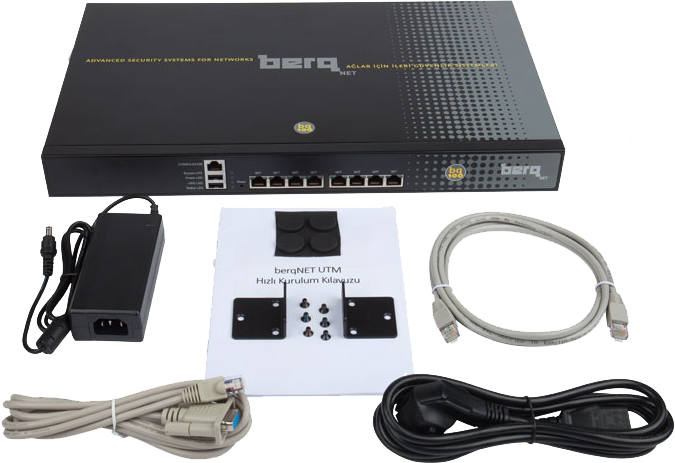 Berqnet Firewall devices offer all services to its customers as integrated into a single box and a single license. No additional license fees are requested for upcoming features and modules such as ''5651 logging, reporting and hotspot". Berqnet Firewall has set out to offer a full solution to all enterprises in a single box and to protect their budgets and continues to operate accordingly. Can I set up a secure internet connection sharing (hotspot) with Berqnet Firewall Devices? Thanks to the hotspot feature they have, all Berqnet Firewall devices enable you to set up a secure internet network in your enterprise and does not charge you extra fees. You may log into internet with verification options such as TR ID NO verification, SMS code verification, verification with room number, verification with Passport NO, and verification with name-surname or you may integrate the logins with site/hotel management programs you use, if any. Can I block access to unwanted sites with Berqnet Firewall Devices? According to international studies, workforce loss in an enterprise decreases efficiency of the enterprise by 40%. What about the measures you take, in order to increase efficiency in your enterprise? All Berqnet Firewall devices are capable of restricting and limiting the internet according to the rules you specify by the advanced web filtering/application filtering features. For example, processes such as individual or departmental internet speed/load assignments, internet filtering based on the individual or department, or direct banning can be performed easily and quickly. In accordance with your enterprise policies, you may easily put some scenarios into practice such as: allow access to the news sites but not to videos in the news sites, deny or allow complete access to certain websites in certain intervals, deny access to adult/gambling/betting etc. sites directly. At the same time, you can easily apply all filtering processes of the public network (hotspot) you share on your guest network. With Berqnet Firewall devices, you can comprehensively manage the internet control of your employees or your guests connected to your internet via public network. Can I make a VPN with Berqnet Firewall Devices? All Berqnet Firewall Devices feature SSL VPN and IPSec VPN. In this way, secure virtual tunnels can be established between multi-branch institutions and between personnel working outside and their central office. When and by whom was Berqnet brand established? Berqnet released its first product family in 2015. 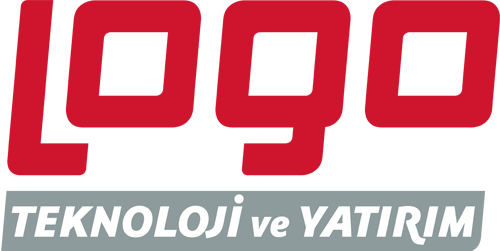 With an initial aim of protecting data and system security of the enterprises with high performance and the right solutions, Berqnet continues to operate as a brand of Logo Siber Güvenlik ve Ağ Teknolojileri A.Ş., within the body of Logo Teknoloji ve Yatırım Holding incorporating Logo Yazılım that is one of the most important firms in Turkey with 35 years of experience in information technologies. What Do Our Clients Think About Berqnet? We use Berqnet Firewall and recommend it, in order to easily and quickly track Internet data flows of the users on the internet, to keep the devices working in terminals under control, and to share secured internet with all of our guests. Would you like to review the world's easiest firewall for free? Fill out the form and get your free online demo account to your email address.